Our fall fundraiser was a great success! We blasted through our initial goal of 300 pies and sold 572 pies!! That’s more than $5300 that we can use to influence positive change in Walker County. WOW!! Thank you to each and every person who supported our fundraising efforts. We will be able to make a great impact through our endowment scholarship and philanthropic missions in the community! 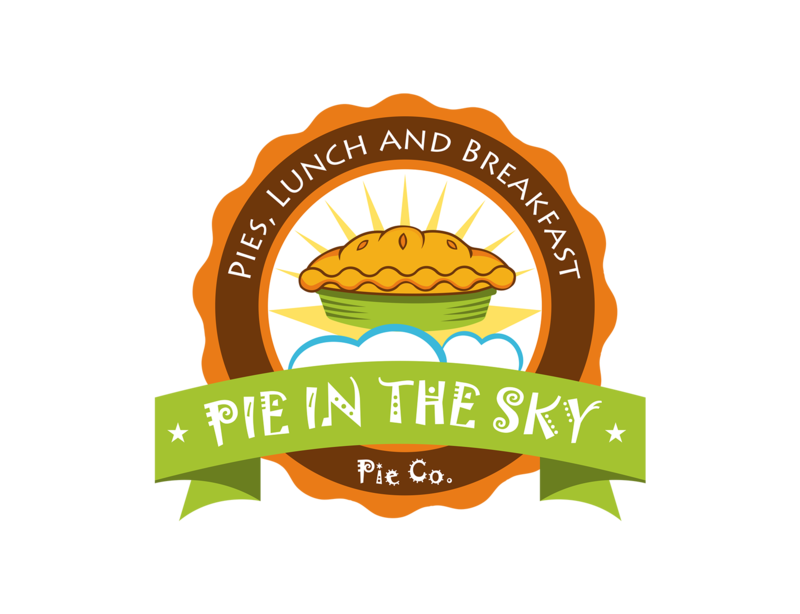 Pies will be delivered to Huntsville JSL on November 19 – just in time for the holidays! Posted in Fundraiser, News	| Tagged fall fundraiser, Huntsville Junior Service League, Pie in the Sky Pie Co.